“Do not to let the side down” was the refrain used by Father Frank Comerford, the Headmaster of the Dr Ribeiro Goan School, Nairobi, to one of his star pupils of the 1957 graduating year. John J. D’Souza did not let the side down. He, together with the other star student of that class, Avinash Chitnis, did what was required of them and brought honour to that graduation year by achieving First Grade honours. I have known John for over half a century. He was in the same class at school with my elder brother Dr A. J. de Mello through the primary and secondary years. Outside school, John and my brother were altar boys at St. Francis Xavier’s Church Parklands, and a member of the Legion of Mary. John was diligent and dedicated serving at Mass, attending Legion meetings and visiting the sick. Later, John entered Royal College, Nairobi to study Civil Engineering. After graduating, he emigrated to the U.K. where he pursued a post-grad course in Civil Engineering at Imperial College, London. After ten years in the U.K., he was recruited by the Canadian Engineering Consulting Canatom NPM Inc. and brought to Canada to work in the civil engineering department of the Company’s nuclear program. On September 7, 2005, John asked me to attend a meeting of Goans at the Erindale campus of the University of Toronto. The aim was to set up a west wing of the Goan organization operating at the East end of Toronto called Toronto East Goan Seniors Association (TEGSA). 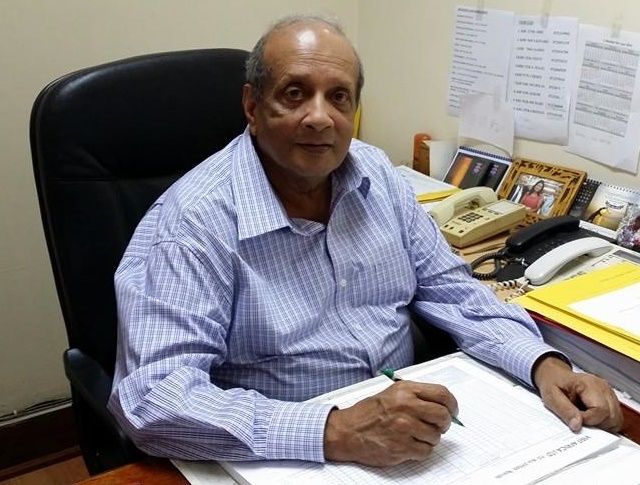 After a couple of meetings, John together with TEGSA mentors Bel Remedios, Claude Gomes and Uvy Lopes, persuaded Tony Fernandes to take on the lead role of President of the newly minted 55 Plus Goan Association. Muriel Lucas was asked and graciously accepted the role of Secretary which she carried out with excellent efficiency. Today, the success of the 55PGA can be attributed in large part to those founding members and mentors. John is passionate about his Goan roots and to help him foster a feeling of community amongst the Goans in Canada he started an online “newspaper” in 2002 called Goan Voice Canada. He has worked tirelessly to make “his baby” the success it is today. John was always aware of the Goan contribution to Canadian life. In order to maintain a historical record of this Goan Catholic heritage for future generations, he was instrumental in setting up the Goan Archives - an online archive. Today, John devotes himself whole-heartedly to the management of the Goan Cultural Group which meets every Wednesday at the Older Adult Centre at Square One in Mississauga. He is dedicated to promoting the Goan culture in Canada. Members of the GCG rely on John to maintain a strong and healthy environment at the Club. 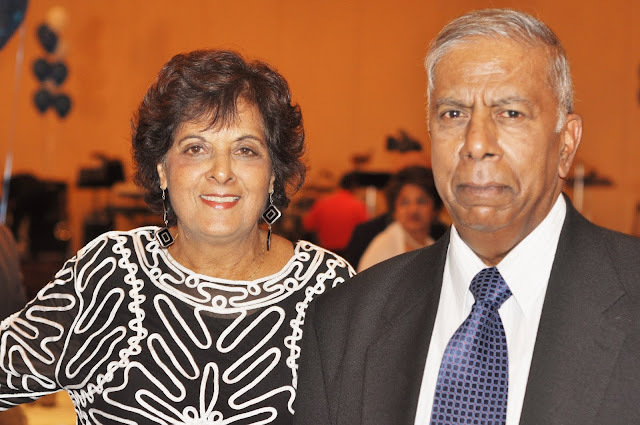 John tries to find ways to support our ageing (and growing) Goan population in the GTA. He would welcome any type of assistance in this regard. John continues to shun the limelight and remains an unsung hero. The Goan Community in the GTA is lucky to have such a person within our midst. He is one person that we can depend on “not to let the side down”.